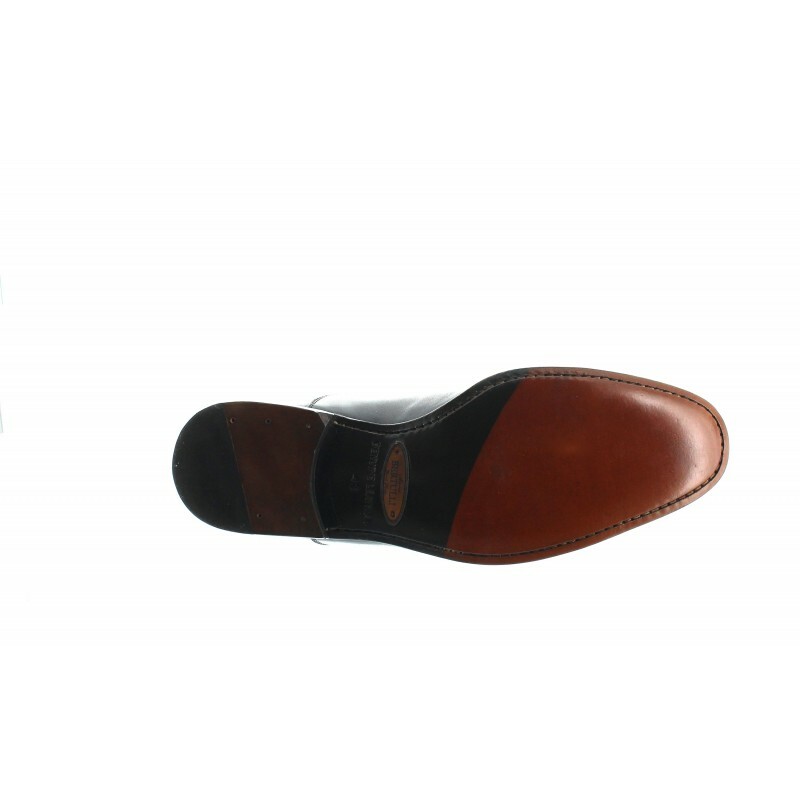 Pure and classic highlighted by wave like stitching on the sides. 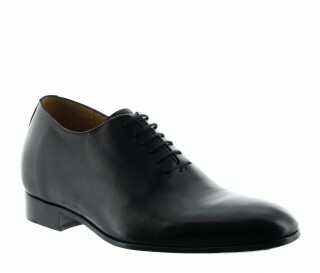 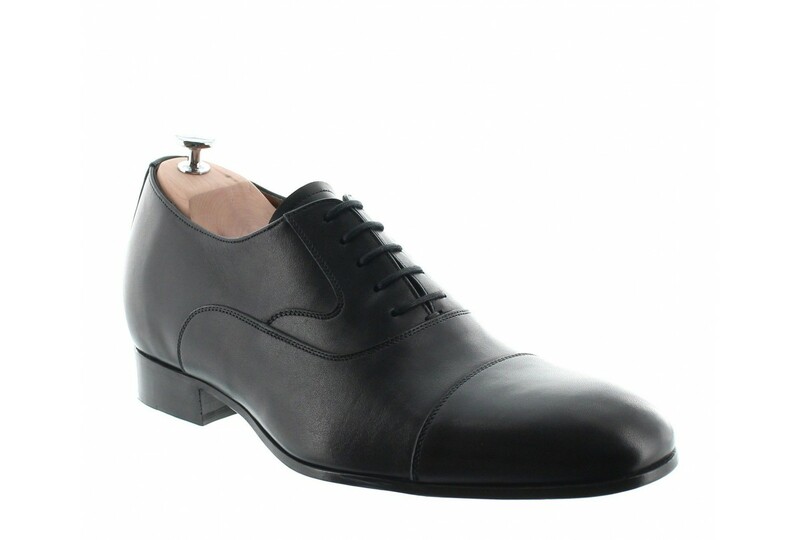 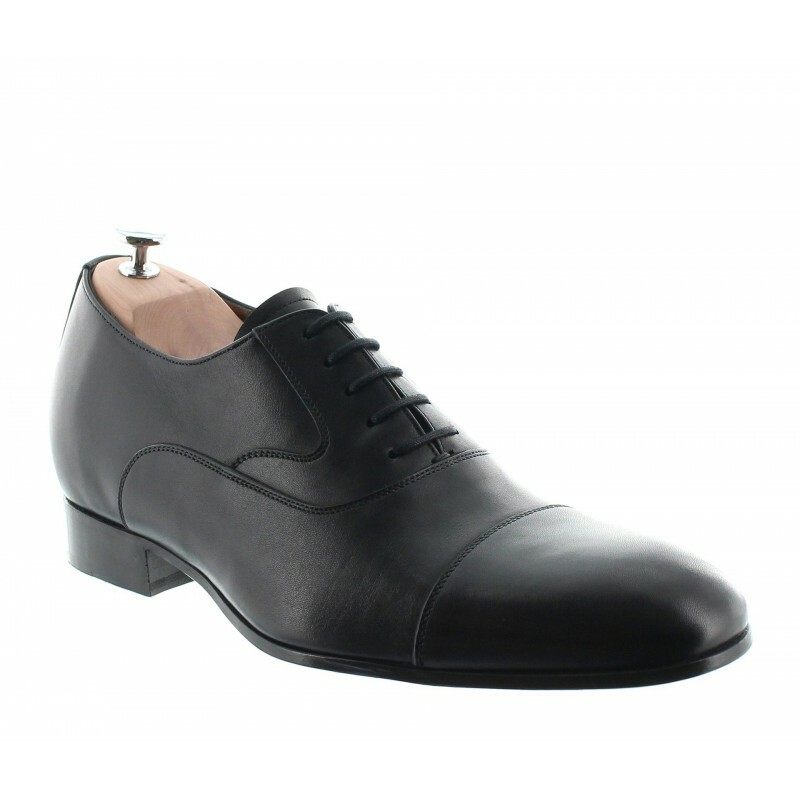 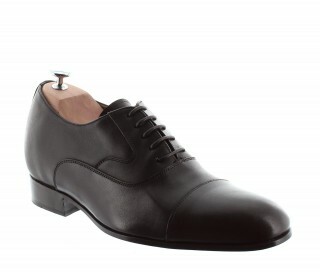 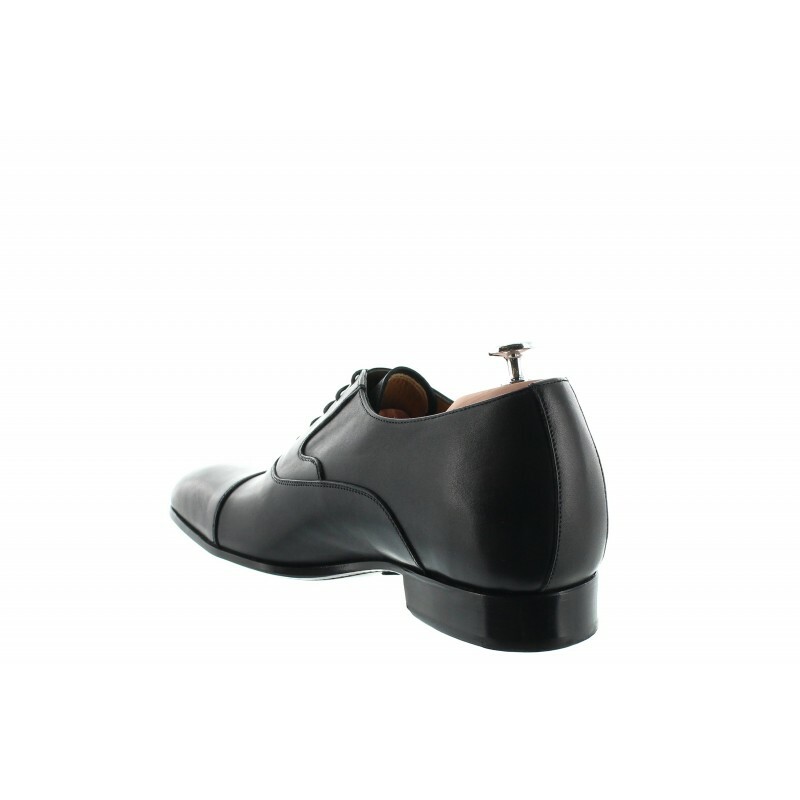 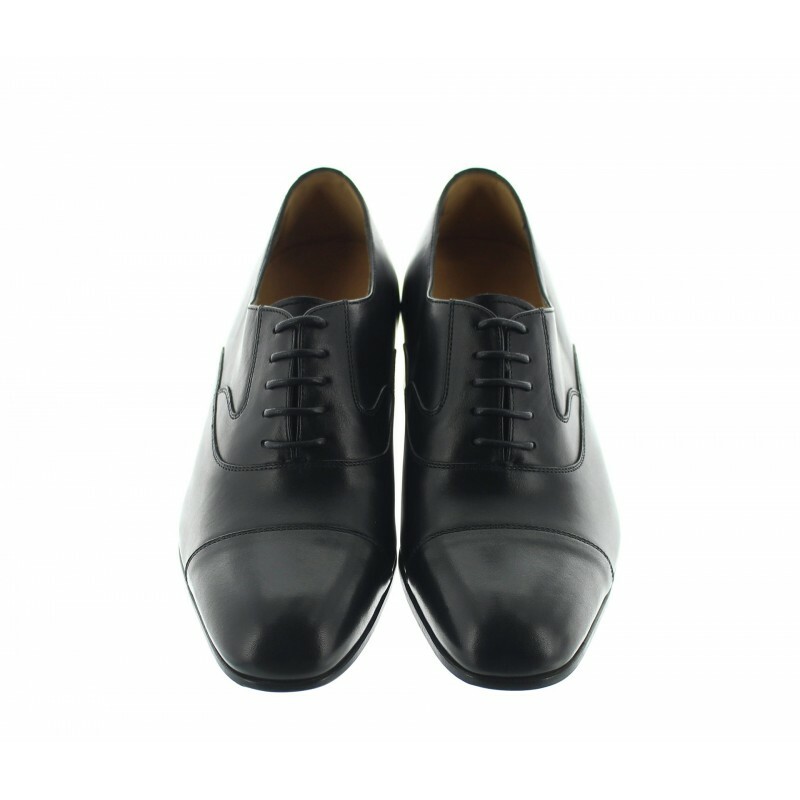 A classy shoe heightened by the cap-toe Blucher finish. 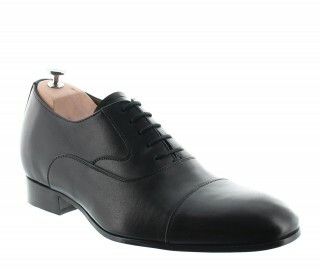 5 rivet lacing.